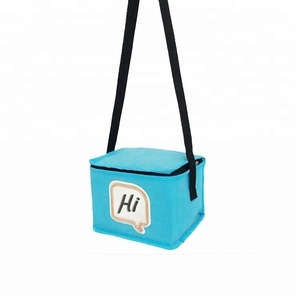 Heading to the beach9 Bringing in your lunch at the water park9 Insulated cooler bags are less bulky and easier to carry than a cooler. 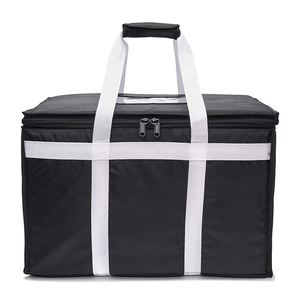 Sure, it has nothing to do with food temperature, but some people use their insulated grocery bags as closet or toy organizers. Put the items you want to organize in the bags, and hang them by a hanger on a closet rod. Foolproof seal to keep ice in and air out. Reinforced back-straps and plus ventilated back pads provide ultimate comfort for long-range excursions. Allows for insulation layer air removal so the coller can roll up for storage in its stuff sack. But a little sample charge for custom designs. So you can just tell us the pantone color code you need. Or we will recommend some popular colors to you. 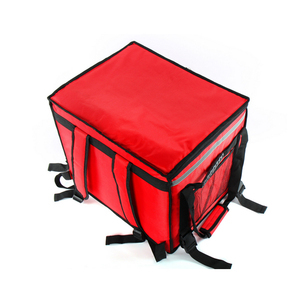 Xiamen Godzilla Trade Co., Ltd.
, Ltd, is specialized in designning, manufacturing and selling a wide rage of bags and cases. 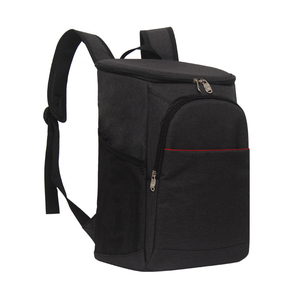 With ten years of experiences,we currently produce several series of backpacks,hand bags,waist bags,travel bags,cooler bags,picnic bagsand cosmetic bags. Packing & Delivery Each bag with individual polybag, several bags in a master carton. 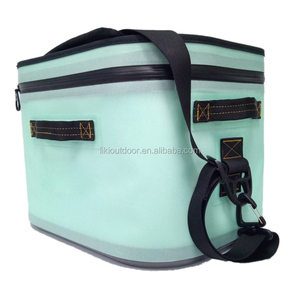 Quanzhou Shangheng Tech Co., Ltd.
Alibaba.com offers 5,212 waterproof backpack cooler bag products. About 49% of these are cooler bags, 2% are picnic bags, and 1% are shopping bags. 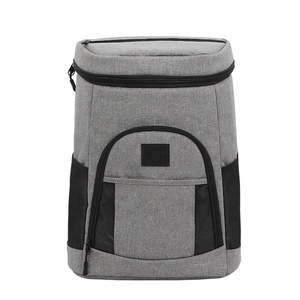 A wide variety of waterproof backpack cooler bag options are available to you, such as thermal, insulated, and basket. 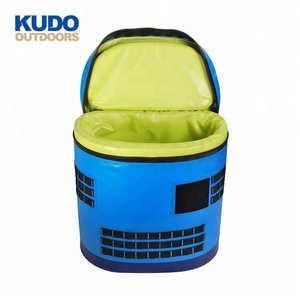 You can also choose from non-woven, aluminum foil, and 600d. As well as from food, wine, and cans. 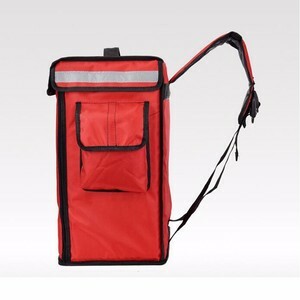 And whether waterproof backpack cooler bag is free samples, or paid samples. 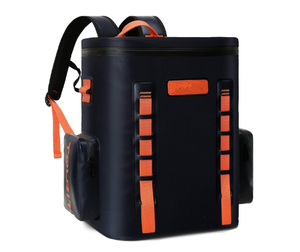 There are 5,184 waterproof backpack cooler bag suppliers, mainly located in Asia. 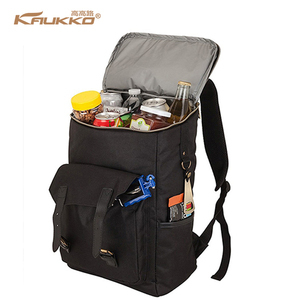 The top supplying countries are China (Mainland), Pakistan, and Singapore, which supply 99%, 1%, and 1% of waterproof backpack cooler bag respectively. 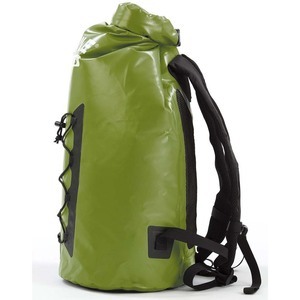 Waterproof backpack cooler bag products are most popular in North America, Western Europe, and Northern Europe. You can ensure product safety by selecting from certified suppliers, including 649 with ISO9001, 548 with BSCI, and 484 with Other certification.